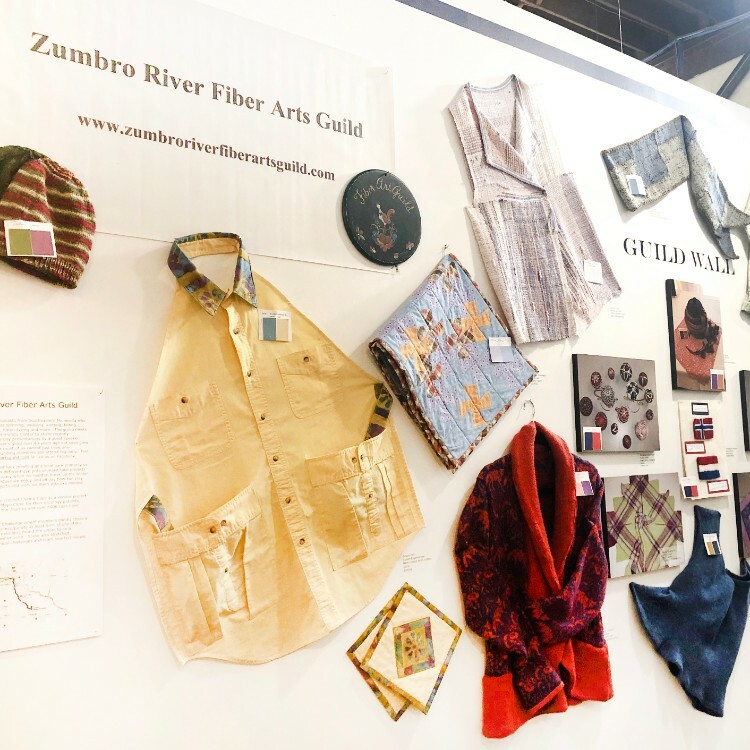 “This is a group of fiber enthusiasts from Southeastern Minnesota who embrace many crafts such as spinning, weaving, knitting, felting, tatting, crocheting, quilting, hand-dyeing and more. The group meets monthly at the Oronoco Community Center to share recently completed projects and to enjoy presentations by a guest speaker. 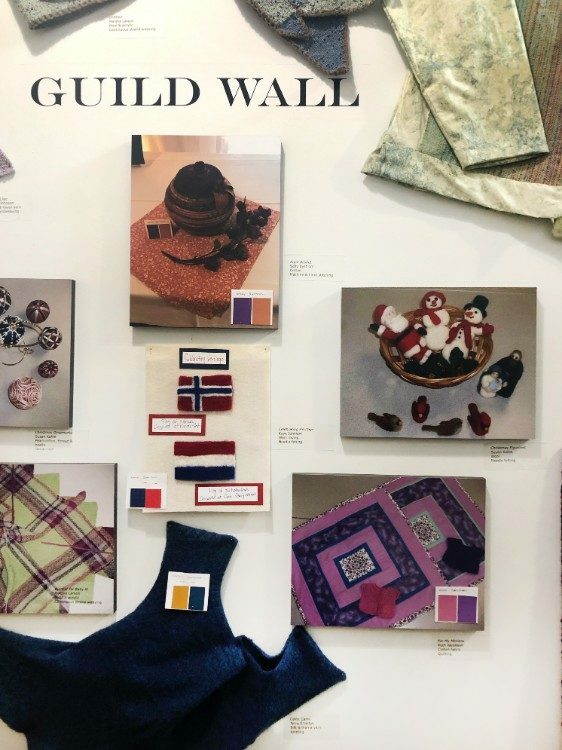 The group started as a weaver’s guild over 40 years ago but soon grew to more fiber crafts because most of us cannot just have one obsession. Several of the founding members still attend regularly. 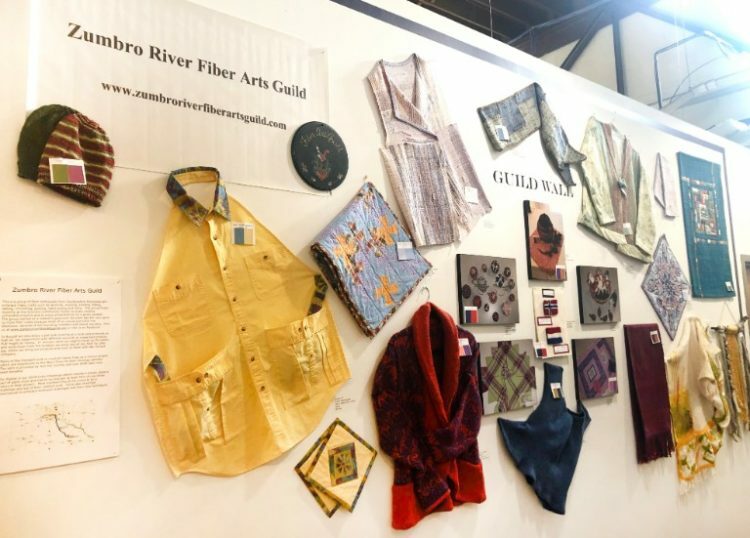 Find us at zumbroriverfiberartsguild.com or like us on Facebook. In August we also enjoy a pot luck meeting at a local park primarily so that we can experiment with different dye pots or make/take projects that might be messy. In January when we need to break up the winter and wind down from the holidays we enjoy and all day fiber fun play day where we bring our projects and work on them with like minded company. Many of the members knit or crochet Chemo Caps as a service project which are distributed to the Mayo Clinic for their oncology patients. The yarn is provided by Join the Journey and over 6000 caps have been donated.